A Closer Look Into Complete Nutrition and Optimal Wellness. An Innovative and Unique Approach to Women’s Health. 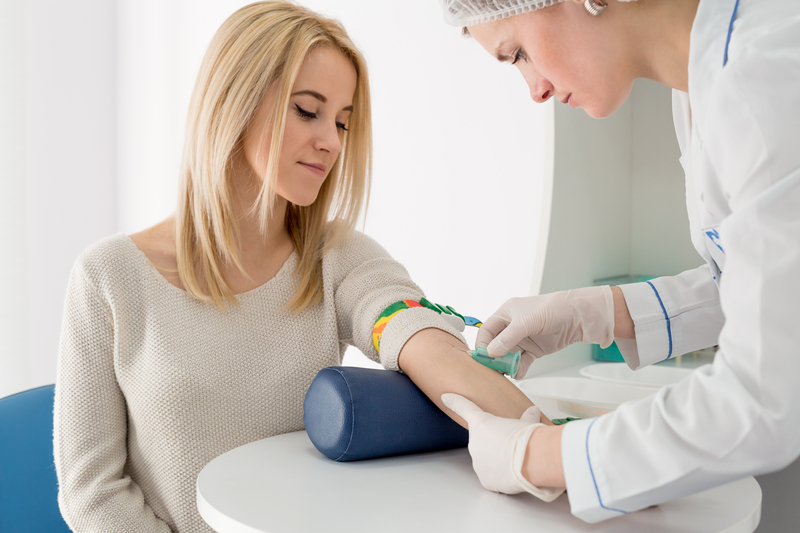 Drinking plenty of water is extremely recommended before having your blood drawn. Aside from the fact that water naturally keeps your body moving, it also makes veins easier to find and draw from. Discover a fast, comprehensive approach to pathogen testing for optimal patient care. MedLabs began in 1951 with a vision to provide the highest quality and most advanced diagnostic testing services. Over the years we’ve learned that by providing the best diagnostic solutions to doctors, we help them provide the best care for their patients.